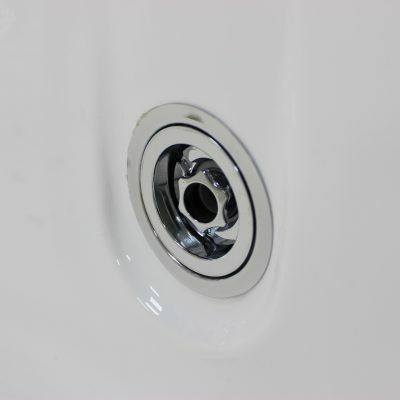 If space is an issue, consider the stylish Topaz. 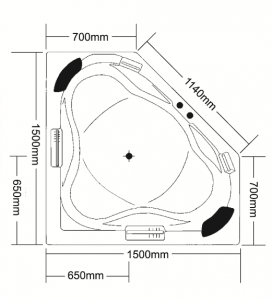 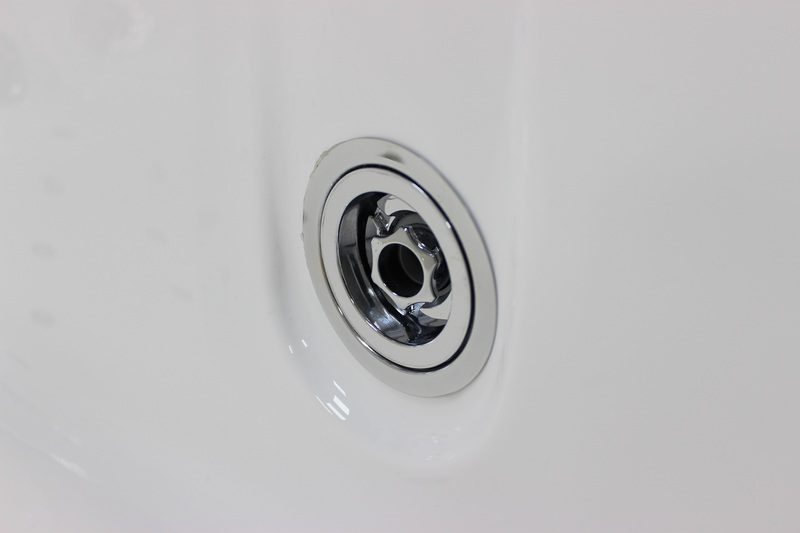 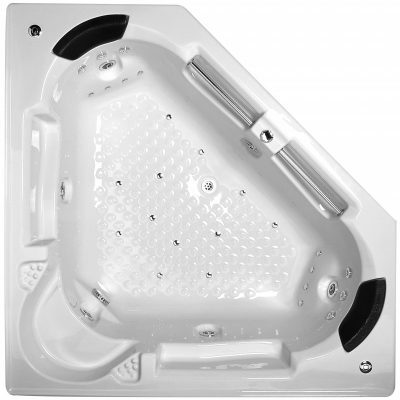 Suitable for incorporating an overhead shower, it features a slip resistant base and large foot well, making it perfect for showering as well as bathing. 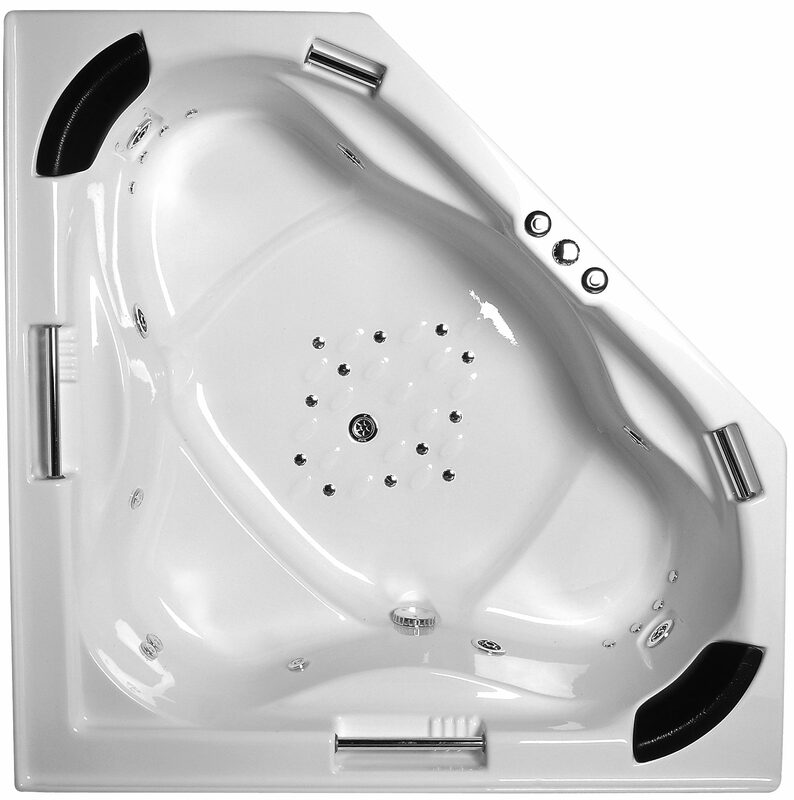 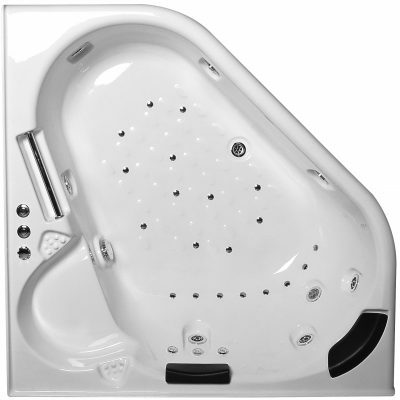 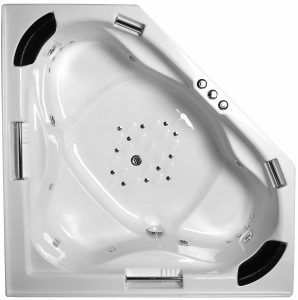 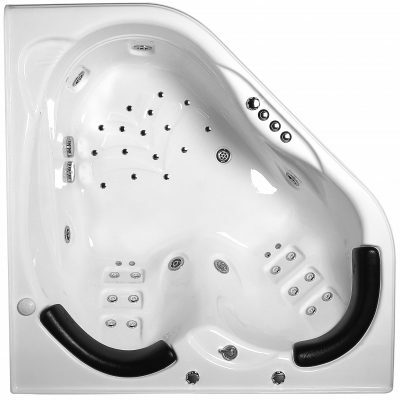 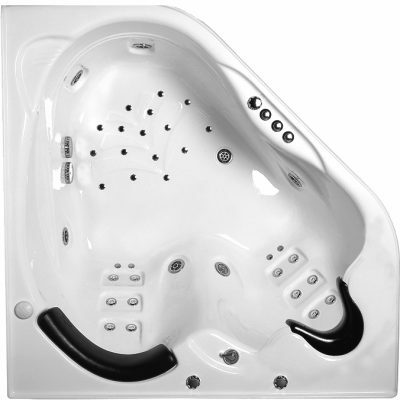 The comfortable Topaz also features three raised seating areas, moulded headrests and grab rails for safety and ease of entering and exiting the spa bath.